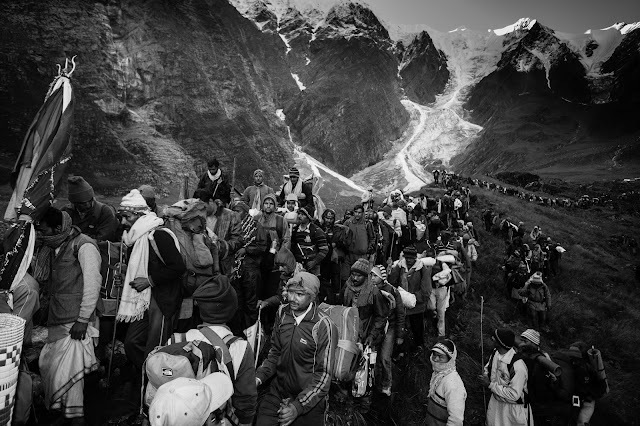 WE WOULD LIKE TO INVITE YOU TO OUR NEW EXHIBITION! 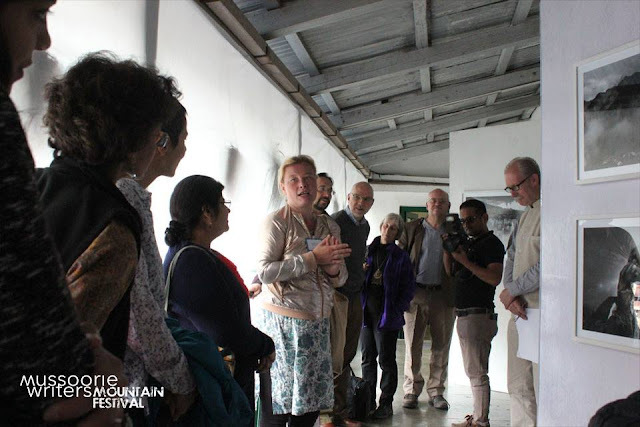 Each year the Mussoorie Writers’ Mountain Festival brings together more than twenty eminent authors, mountaineers, conservationists, artists, photographers, filmmakers and musicians for three days of talks, performances, screenings and exhibitions. The core audience is students, teachers and alumni from Woodstock and other schools in the region. This year’s festival will focus on “Women and Mountains”. 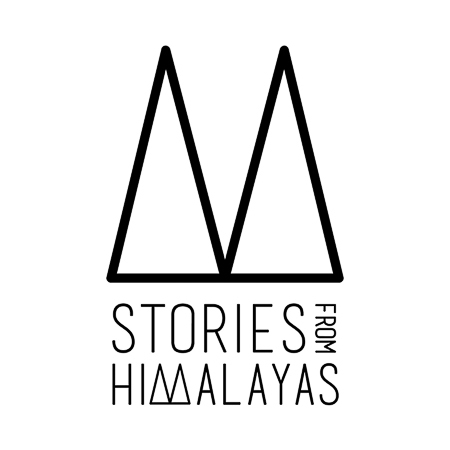 We are proud to be part of i, to talk about Himalayas and its unique culture!